Returning to Chat With Traders for a second time is David Bush—first on episode 23. David began as a discretionary trader, more than 20-years ago, but over time he’s developed into a quant trader. And he’s exceptionally good at what he does; David’s been the first place winner of two (real money) trading competitions in recent years. David speaks about participating and winning the NAAIM trading competition, and the one area where many competitors came unstuck when being questioned. 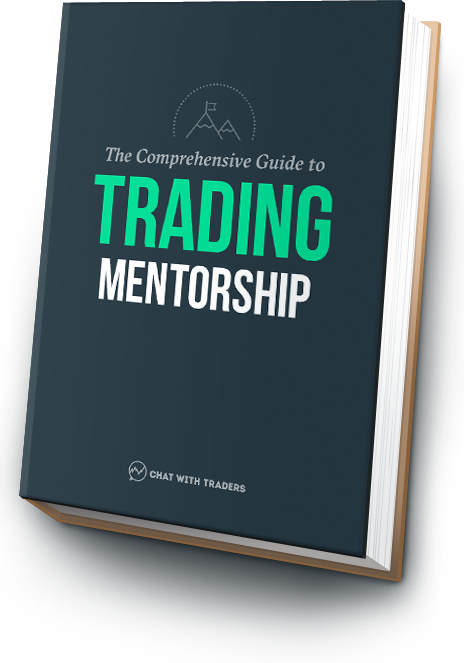 How to think about initial goals and objectives for a trading strategy, objective functions to determine the quality of results, and how much flexibility to allow. Developing strategies to allow for change in market structure, considering; simplicity versus complexity, degrees of freedom, and statistical significance. The many ways that one can backtest poorly, David’s method to reduce curve-fitting, and how to take a strategy live—are you a conservative or a gunslinger? Addressing common criticisms of quantitative trading, recognizing that we’re living in the ‘decade of data’, and areas of focus for David this year (2017). David Bush: Quant trader, 1st place winner of BattleFin, 1st place winner of NAAIM.